Challenge yourself with an extra 15-min of high intensity, no bullsh*t cycling. Lose yourself to the beats and leave it all on the cycle room floor. 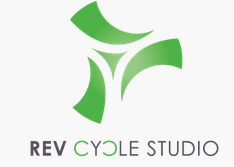 There are no upcoming “REV60” classes on this day.